Bump up your sweater collection the right way and start showing your style with all cotton sweaters by Steven Land. 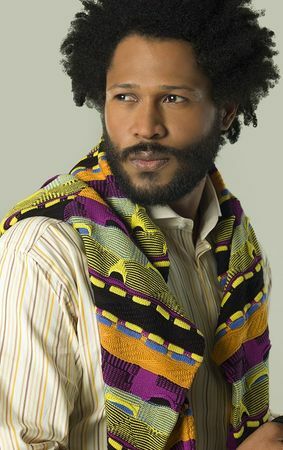 These stylish multi color sweaters have that Coogi inspired style and are made only of 100% pure cotton knit. Made in the USA.